Everybuddy’s favorite event of the year is here! 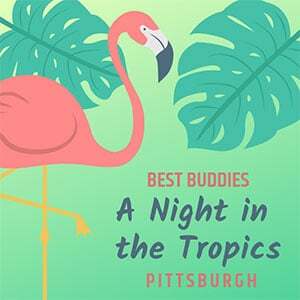 Join Best Buddies Pennsylvania for a night of food, fun, and friendship at the National Aviary! Tastebuds is a unique tasting event that features talented chefs from around the Greater Pittsburgh area serving signature dishes while showing the power and positivity of friendship. The restaurant chefs team up with a buddy pair, who serves as the “sous chefs” for the evening. 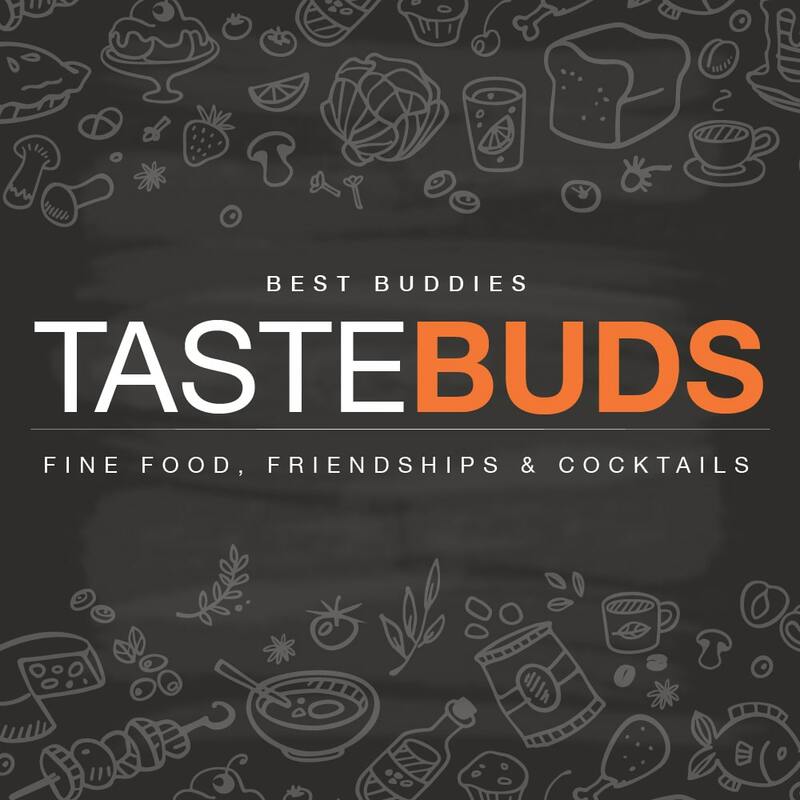 Tastebuds is a unique tasting event that features talented chefs from around the Greater Philadelphia area serving signature dishes while showing the power and positivity of friendship. The restaurant chefs team up with a buddy pair, who serves as the “sous chefs” for the evening. 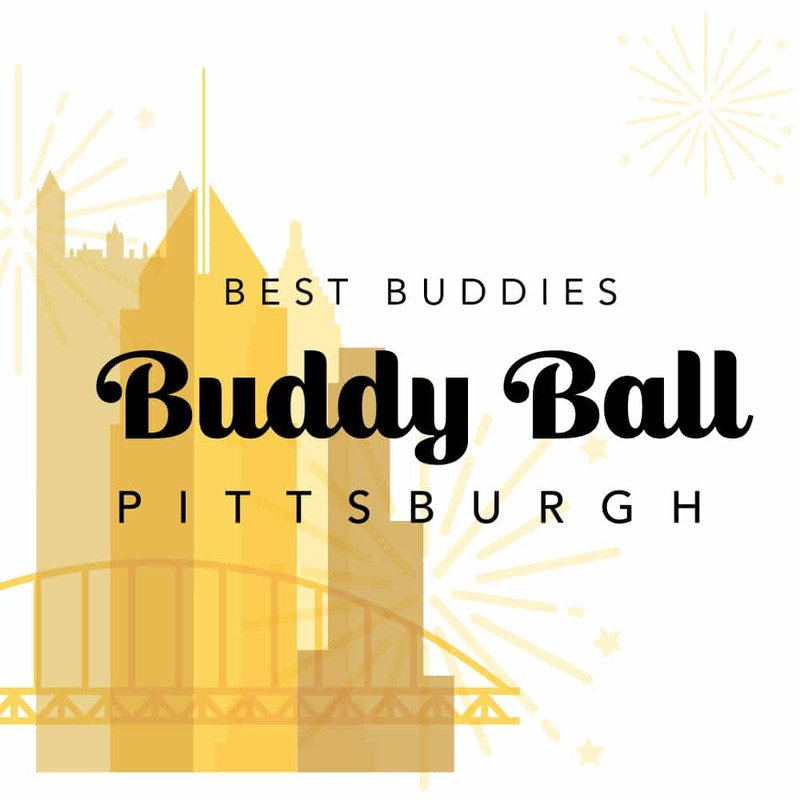 BNY Mellon and Best Buddies are proud to present Buddy Ball 2018. Join us for an evening of fun, friendship and dancing for “One Night in Pittsburgh” at the Heinz History Center.